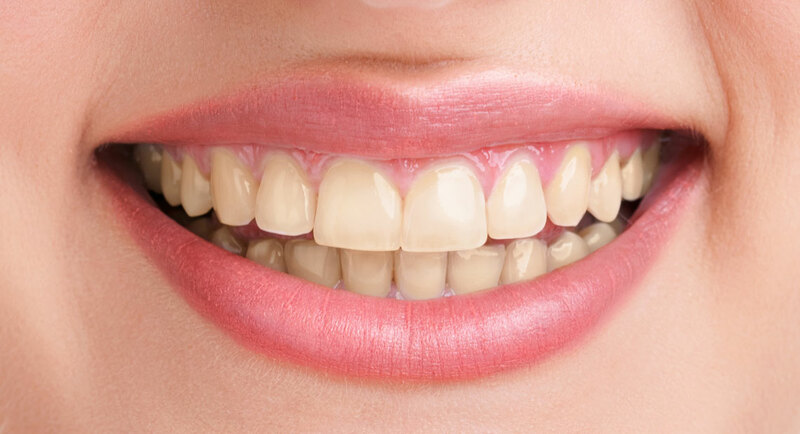 Once you come in for your appointment, we'll take an impression of your teeth to create a specialised mouth guard, or stent, which will be used to apply and hold the bleach to your teeth. This is the bulk of your appointment, and from there we go to work on making the stent. This process normally takes up to 2-3 days on average. You'll receive a call to come pick up your stent and whitening agent once it's finished. When you pick it up, we'll give you the necessary items and answer any questions you might have about the procedure. By going with professional teeth whitening in Etobicoke, you can be sure that your pearly whites are in good hands. Professional teeth whitening is important because our bleach mixtures won't harm your teeth or any pre-existing dental work you have, unlike DIY box whitening products commonly found on the shelves of grocery stores. Give us a call today and book an appointment to have your stent shaped. We'll have your whitening package in your hands in less than a week from your appointment.